Otto Dal Zotto flew into Australia on one of those 1960’s flights that stopped at ‘pretty much every country on the way’, which from Italy, was quite a few. When the doors finally sprung open at Sydney International Airport he nearly turned back around. The summer of ’67 was one of the country’s hottest on record, and the humidity battering him on the runway was almost too much to bear. For Otto, the thought of resettling on this scorching, and completely foreign land was daunting, but then again so was the long trip back. He made up his mind to head south to the King Valley in Victoria, where he joined fellow migrants farming tobacco. Despite initial apprehensions Otto settled in well. In swift Italian fashion he met a wife, who would bear his four sons and his family lived a fine hybrid of the Australian and Italian way. He worked hard and soon owned a tobacco farm on a decent plot of land. Yet, despite this comfortable new life, something was missing, something ingrained in Otto from the home he left behind, and something he was not ready to forget. That something was Prosecco. ‘I grew up with Prosecco,’ explains Otto. 47 years after his arrival, he is surveying his grape vines, which stretch out across the countryside before his family estate. Prosecco and the King Valley: The heritage of the Prosecco wine dates back to the Roman Empire, when it was known as Pucino. 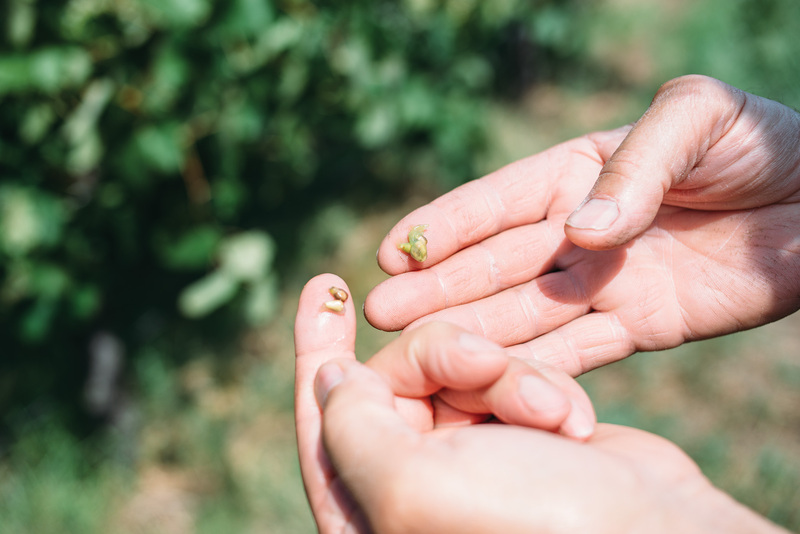 Today it’s principally grown in the hills of Conegliano and Valdobbiadene in the moderate Mediterranean climate of the Veneto region of Northern Italy. In recent years the drink has outgrown its global reputation as cheap fizz, and is becoming a cool, relaxed celebratory drink, served at ritzy events in a salute to Italy’s stylish culture. It’s an uncomplicated wine, and its refreshing nature is perfect for Australian drinking conditions. While not as mountainous, the King Valley, 250km north west of Melbourne, enjoys a similar climate to that of Veneto—frosty winters, and hot dry summers. 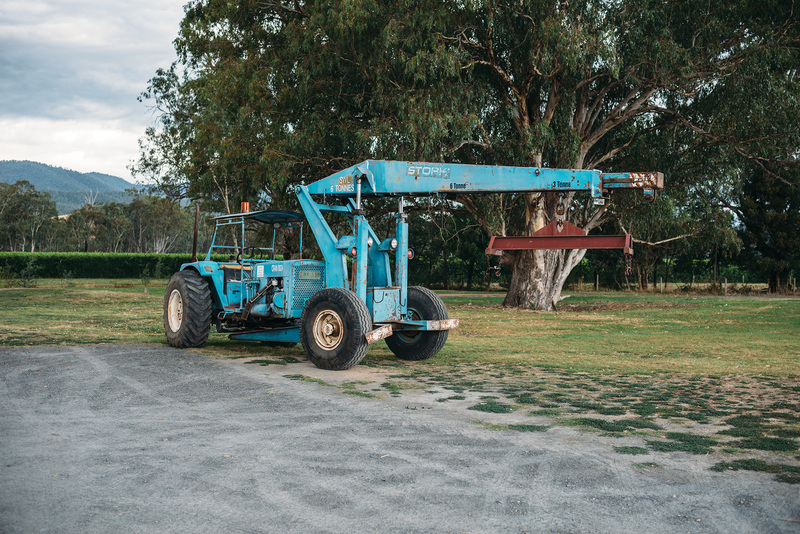 The area’s agricultural past means the land is primed for growing, and Australian wine giants Brown Brothers began planting a range of varietals in the area in the 1970s. By the time Otto was ready to start producing, some 20 years later, the region was firmly established as wine growing country. Planting Prosecco however, hadn’t yet crossed anyone else’s mind. ‘I was lucky enough to find a guy in South Australia, that had brought in a couple of plants of Prosecco over from Italy’, explains Otto. ‘He wasn’t giving it to anyone, but I spoke to him on the phone, and we got chatting in our local Italian dialect of Valdobbiadene, I told him I was born in the Prosecco country, and he was nice enough to give me a few buds. We confirmed the DNA and we did bit of propagation—it took from 1999 and 2004 to get the first bottle, which we did in the Champenoise style’. Méthode Champenoise, is a labour intensive, traditional winemaking craft, today only used commercially with Champagne’s and other high-end sparkling wines. It is however, the only viable option for a start-up with limited resources, and was the only method available to Otto in his Prosecco venture’s early days. Despite authentic intentions behind Otto’s Prosecco, it was a massive business gamble. Not only was he creating a new product in Australia, he was also backing a wine that wasn’t particularly popular. By 2004, two of Otto’s sons had left their careers behind to help create this family venture, so when it came to uncorking that first bottle, the new winemaker had a lot of pressure on his shoulders. ‘I tell you what, we were sitting here at this table, and I was very nervous’, he recalls. ‘I was very worried about it, because we didn’t know what was going to happen, we didn’t know if it was going to be very good. The expectation was so high, and if it didn’t reach that, to me, it was going to be a failure’. ‘When we opened a bottle and tasted it I said ‘wow, thank god it’s good’ — I really went ‘wow’’. Otto christened the wine Dal Zotto L’Immigrante Prosecco. La famiglia: Many factors were distilled into that 2004 L’Immigrante—including Otto’s refreshing Italian/Australian odyssey. However the driving passion to produce this product was really empowered by Otto’s sons Michael and Christian. ‘Family business makes a big difference’, explains Otto. ‘Everyone in the family knows what is going on and they get on with it. The passion that you have as a family is important, tradition is important too and innovation, but family is our biggest ingredient’. Michael Dal Zotto is the producer who has studied the art of winemaking both in Italy and Australia and had invested years of dedication into that first bottle, and all the bottles since. Christian Dal Zotto is the sales and marketing brain behind the venture. ‘Now more than ever it is important that there is a connection of person or place to product’, explains Christian. ‘When we started selling wine, it was nice for our customers that we were a family business, but it wasn’t a reason for them to buy from us. But now restaurateurs want to deal directly with wineries, and they want to know where their product is coming from’. 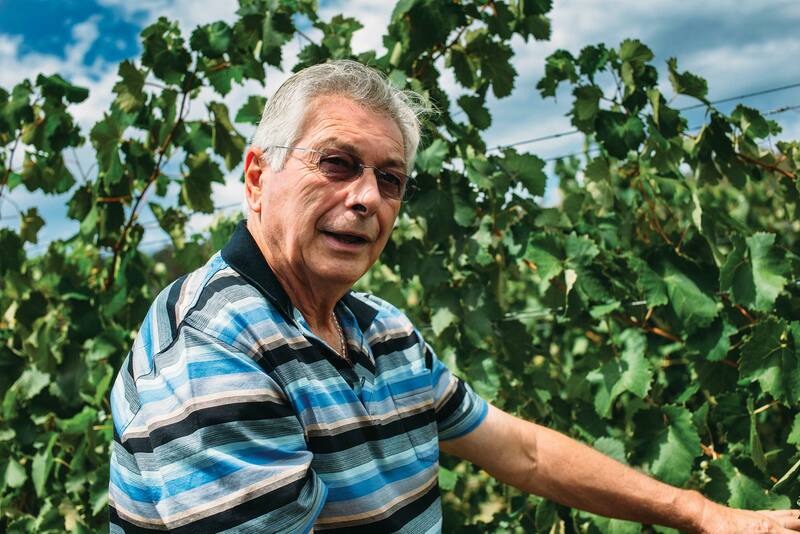 Today Dal Zotto is a medium sized wine producer, growing a Prosecco grape among an assortment of others including Pinot Grigio, Sangiovese and Rosé across its 45 hectares. Prosecco is still the signature product, and can be found at bottle shops across the country, mainly thanks to a distribution deal with liquor giants Dan Murphy’s. 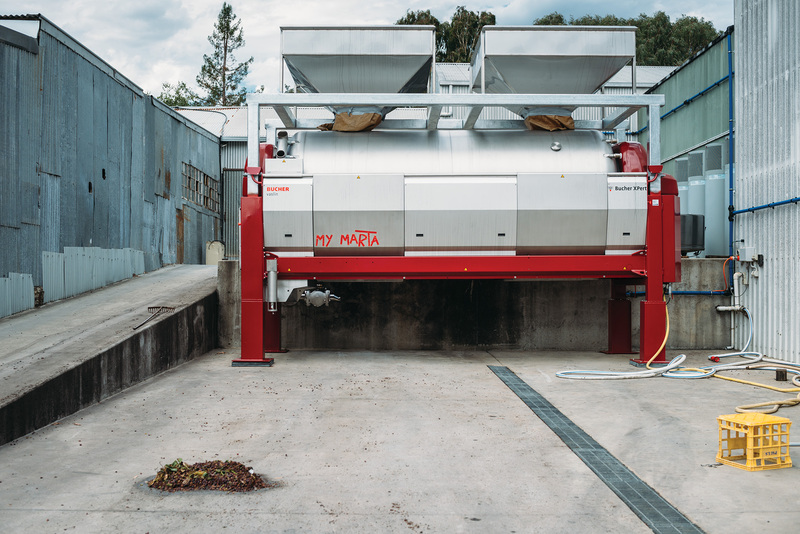 Its mass-produced Pucino Prosecco is now made in the more efficient Charmat style where the second fermentation takes place in a pressurised tank, rather than the bottle. However, the Dal Zotto’s more premium L’Immigrante Prosecco’s are still made using the Methode Champenoise, which defined the 2004 vintage. Dal Zotto has also been operating a lively cellar door on King Valley Road boasting a fine Italian restaurant for a number of years. Many of the ingredients served are handpicked from mama Elena’s meticulously kept vegetable garden. Inspired by the success of the Dal Zotto brand, in 2014, there are also a number of other growers producing Prosecco in the region. 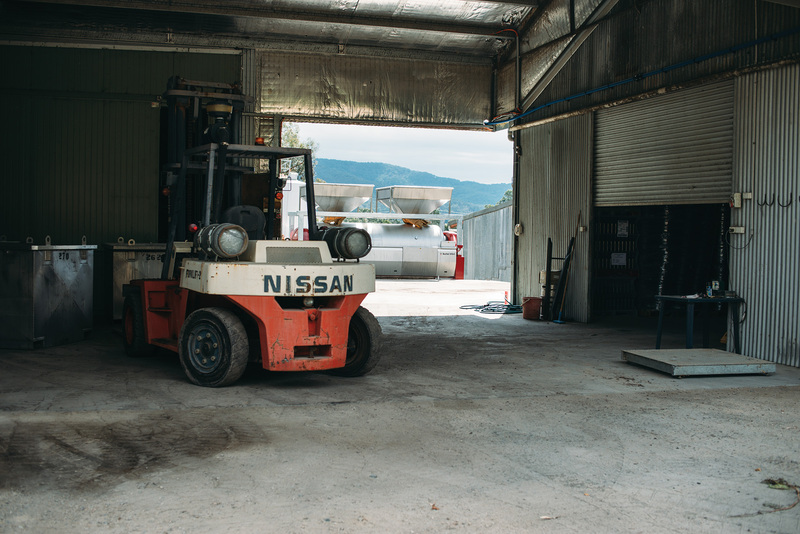 Prosecco road: While combining authenticity with innovation has been essential in the success of Dal Zotto, the brand’s work in putting King Valley on the map as a unique wine growing region has been something else entirely. It was Christian who spearheaded the Prosecco Road concept, which has seen tourists arrive in droves to the remote region, dramatically boosting the profiles of the area’s smaller producers. Tourism Australia’s backing of the idea has helped this significantly, and Dal Zotto has worked closely with Government and Virgin Airlines to maximise exposure for the region. 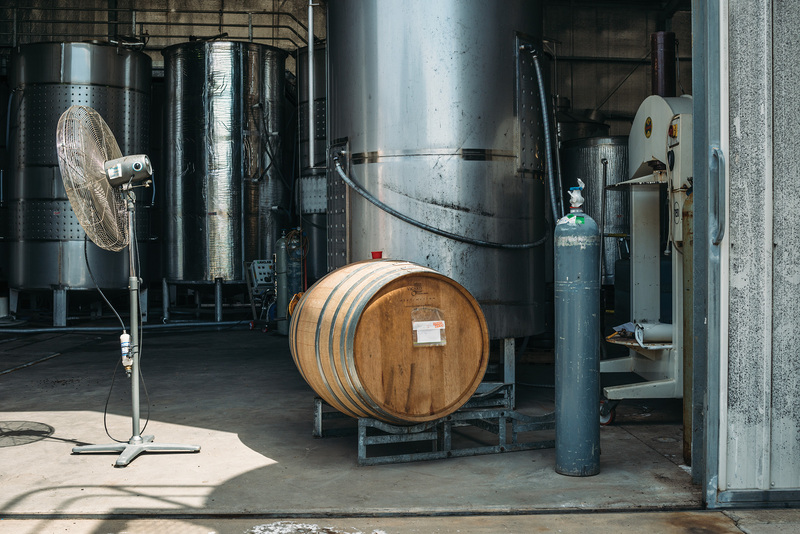 ‘It was easy to get the other winemakers on board, because we all needed something that brought us together and allowed us to market the region together’, Christian explains. ‘Sure we’re going to fight for the end-customer, but we all need them. It just showed that a bottle of wine can bring people together and that people were willing to have a bit of fun and do something that is not so serious in the wine industry and try and make a bit of money’. 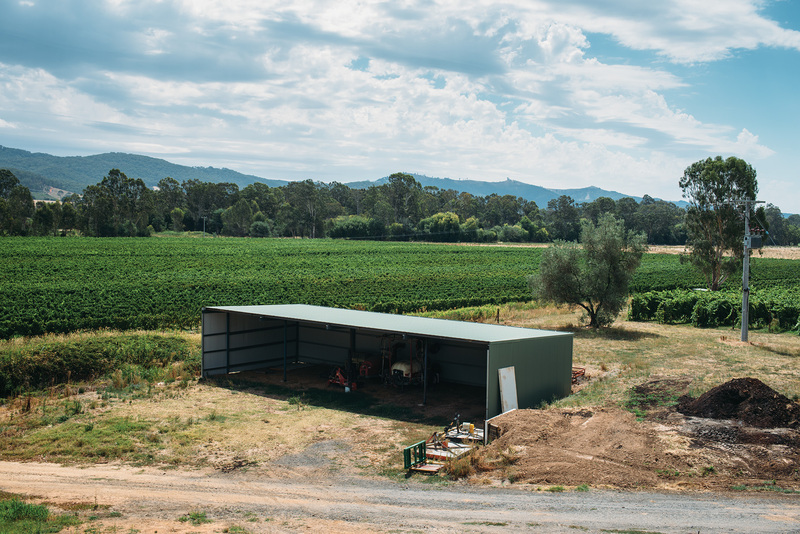 ‘I feel that Australia as a whole has been pretty proactive in reshaping how marketing is done in the wine world.’ Some may see a lack of tradition as a disadvantage, but in Australia’s comparatively new wine industry it has allowed its brands to be completely innovative. In turn this allows new producers to quickly entice new consumers to its products. Dal Zotto’s success has been testament to this and Otto believes that the quality of production here rivals the world’s best. In recent years he has even battled industry bodies in Italy so he can officially use the name ‘Prosecco’ on his wine. It’s now ten years after Otto’s first bottle of L’Immigrante Prosecco was uncorked, and although he and his sons are still refining their craft, they believe they are producing a Prosecco as good as anything you’ll find back where their roots extend in the Veneto region. 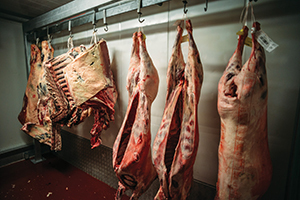 This story can be found in Issue One of Scrag End, the The Producers Issue.